Celebrating its 24th year, the Deutsches Altenheim Golf Classic was held on May 31st at Blue Hill Country Club. May is a funny month: you never know what type of whether conditions you may endure. Once again, we were treated to a fabulous day with temps in the mid-80s and an enthusiastic group of golfers and volunteers. This is a major fundraiser for Deutsches Altenheim. This year we succeeded in raising over $30,000 in support of our programs and services. 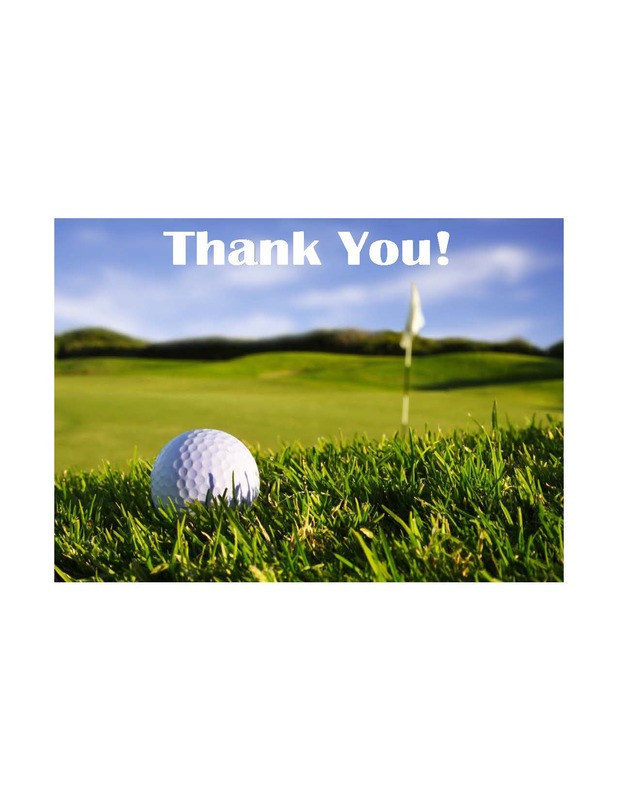 Many thanks to the golfers, sponsors and volunteers; we truly appreciate your support. Stay tuned for news of the 25th Annual Deutsches Altenheim Golf Classic in 2017.